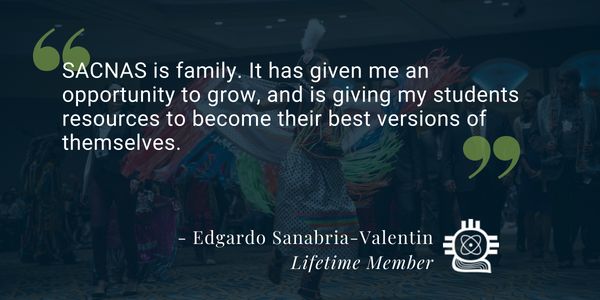 As the leading multicultural and multidisciplinary STEM diversity organization in the country, SACNAS membership means access to leadership training, career development, mentoring, community-building, exclusive access to opportunities from our partners, and so much more. 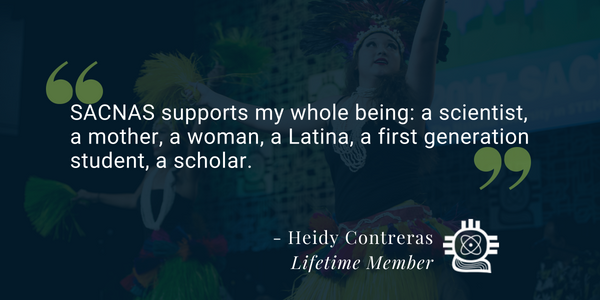 Together, our members collectively fuel our vision for #TrueDiversity in STEM through outreach, advocacy, and community every day. ...to join a national network that is innovative, powerful, and inclusive. 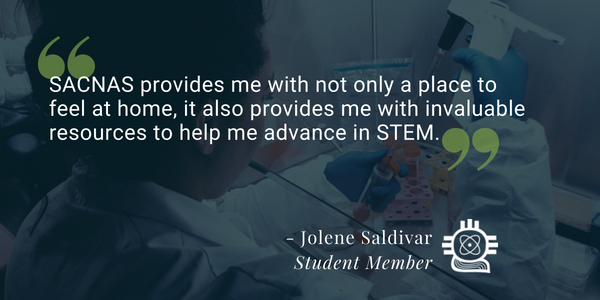 All college students through professional-level supporters of STEM diversity are welcome!